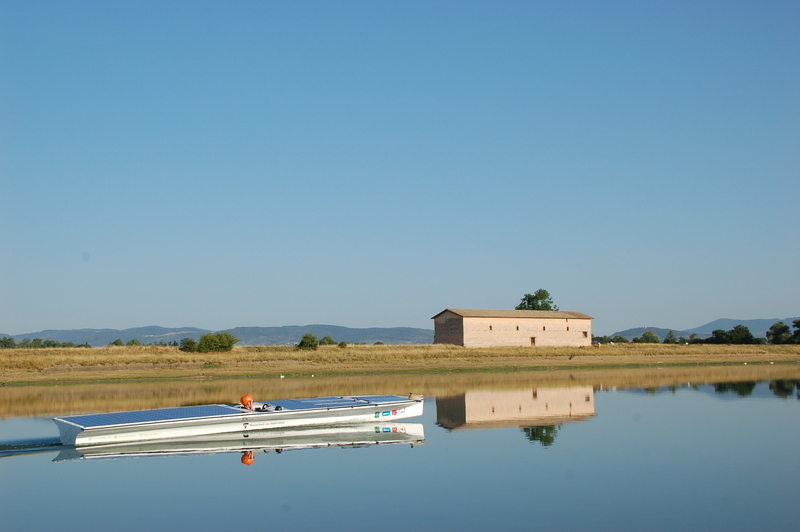 Ever since 2012 solar boat SOLAR takes part in different competitions. 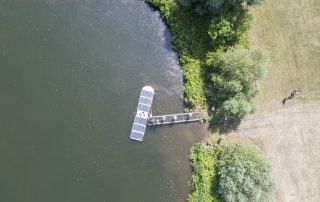 Apart from this the team challenges themselves to endurance sailing by which they’ve sailed from the Netherlands to Monaco on several occasions. 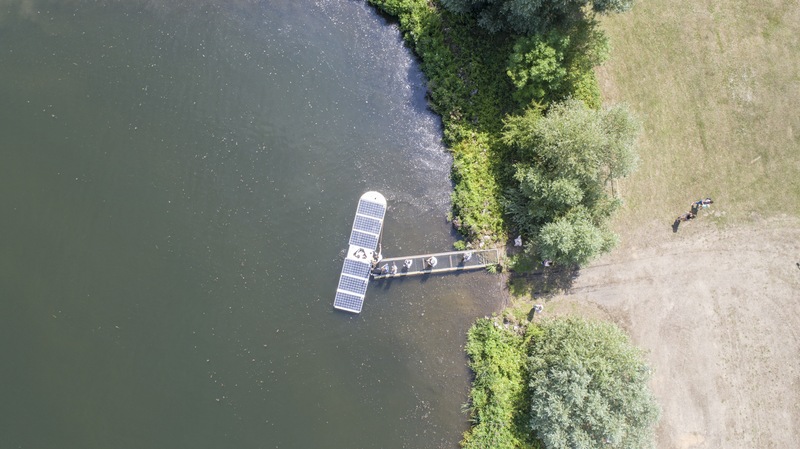 Solar boat SOLAR is build in such a way that it can participate in both single manned competitions as well as double manned. It has solar panels on top who’s energy is stored in a battery pack. This year SOLAR participated in the competition that has come to replace the Solar1 event which was held until 2015. The setup in very similar as was our result finishing fourth overall. Solar1 2015 was held at Yacht Club de Monaco in the harbor of Monaco. 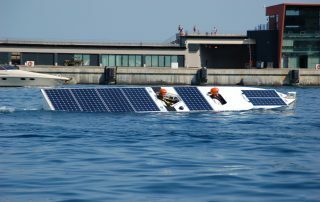 Whilst going strong in the competition the wind caught SOLAR by surprise in open waters resulting her to flip over and take in water. After a lot of hard work the team was able to continue but without any result. 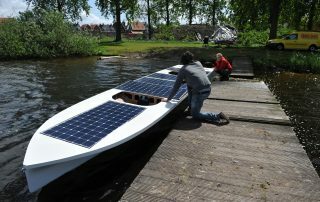 The Dutch Solar Challenge 2016 was held in the province of Friesland in the Netherlands. 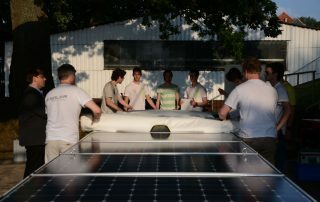 The second entry in the three day Solar1 competition resulted in a fourth overall position. 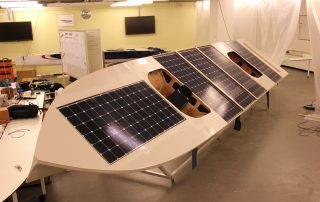 Based on the regulations SOLAR was to sail in the Open class, competing with among others the winner of the DONG Energy Solar Challenge. 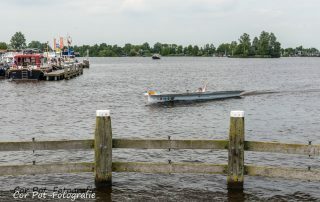 After a three day competition partaking in several short discipline the solar boat managed to finish in fifth position. 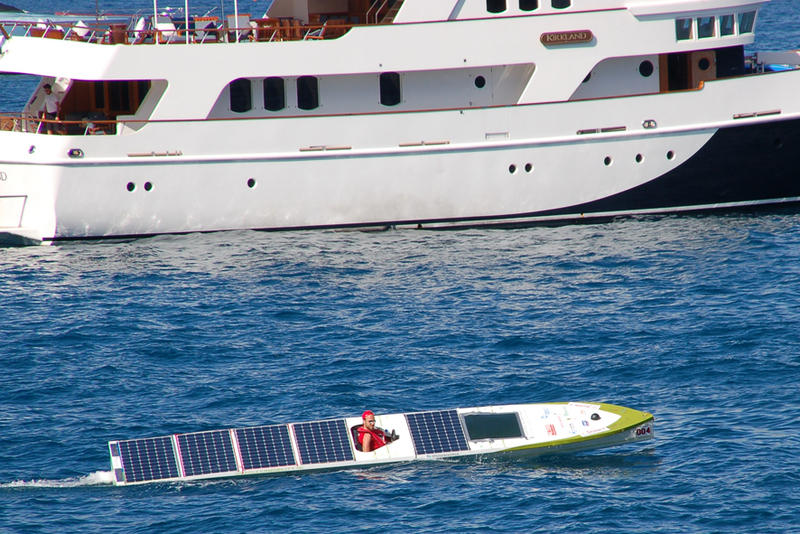 Solar1 2014 was held at Yacht Club de Monaco in the harbor of Monaco. In the final stage of the race things took a turn for the worst. Whilst going strong in second place some problems occurred. The twenty minutes it took to fix the electronics made SOLAR finish in third place. 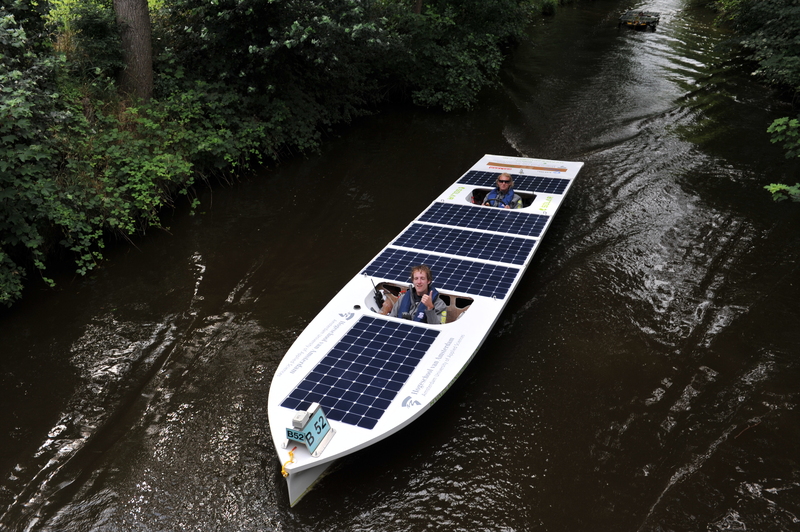 The DONG Energy Solar Challenge 2014 was held in the province of Friesland in the Netherlands. 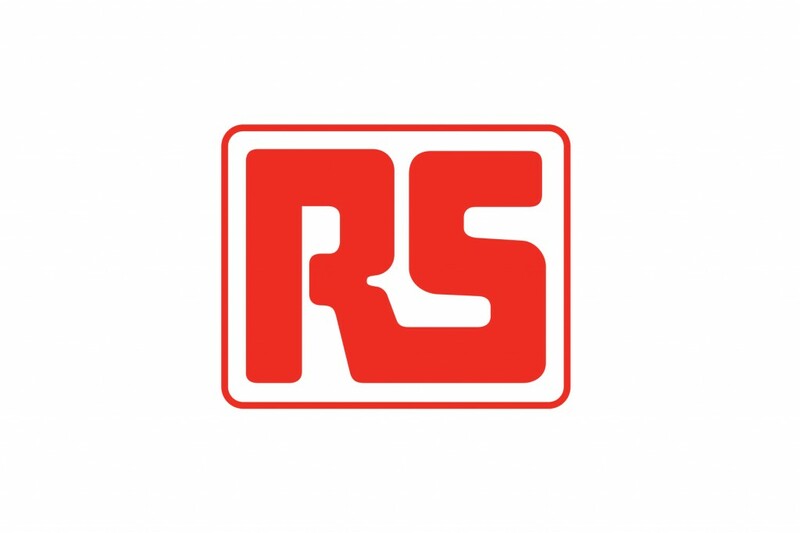 In Poland a 16-hour endurance race was organised in which several European universities competed. 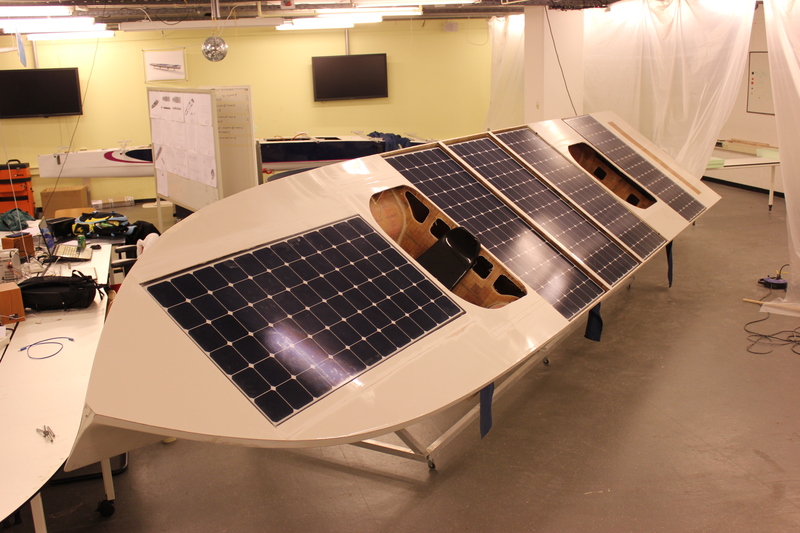 Despite issues with the steering solar boat SOLAR managed to finish second only 500 meters behind the winner. Within the 16 hours a hefty 130 kilometers were sailed. From Dusk Till Dawn 2013 was held in the city of Ilawa in Poland. 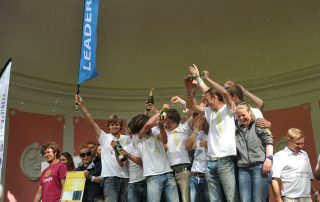 The first participation in the DONG Energy Solar Challenge directly let to the championship title in the B-category. This is a category for two-manned solar boats with a maximum length of eight meters. Even though it’s a solar challenge we managed to get a decisive lead on the least sunny of days. The DONG Energy Solar Challenge 2012 was held in the province of Friesland in the Netherlands. 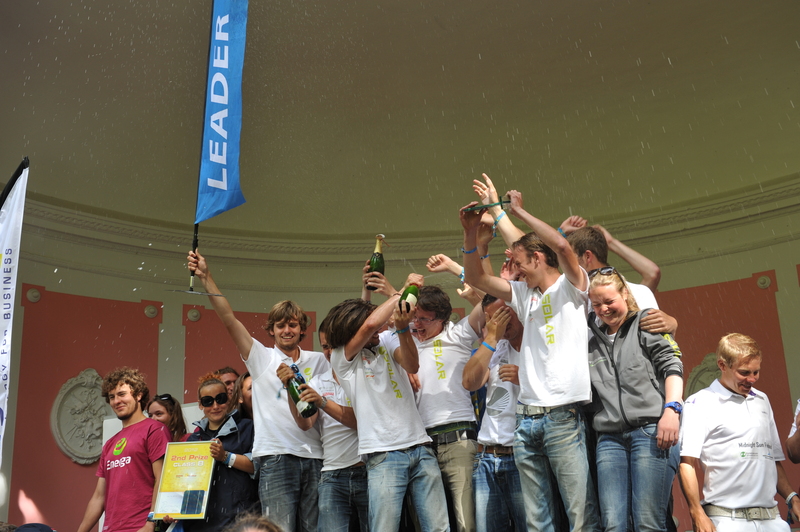 During its first ever competition SOLAR crowned itself champion during the DONG Energy Solar Challenge 2012. A year after it participated in an endurance race organised by a Polish technical faculty where it came in second. 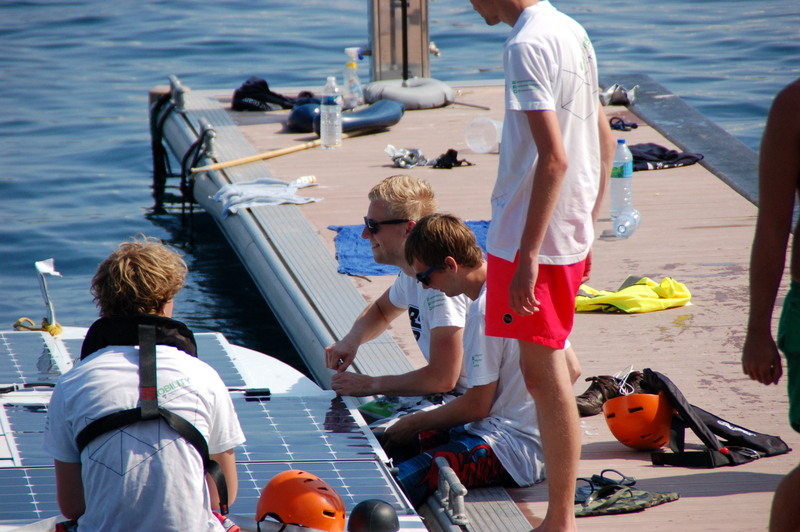 During the DONG Energy Solar Challenge 2014 SOLAR managed to come in third even though it had technical difficulties. 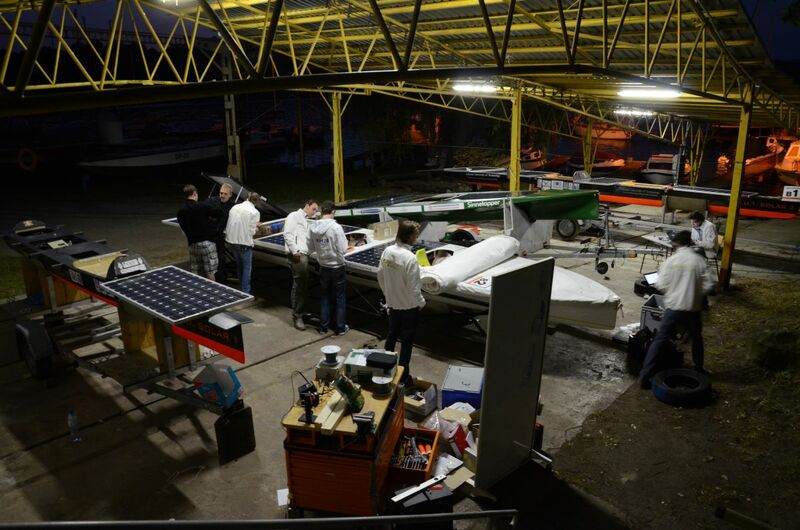 Entries in Monaco’s Solar1 2014 and 2015 let to respectively a fifth and fourth place. 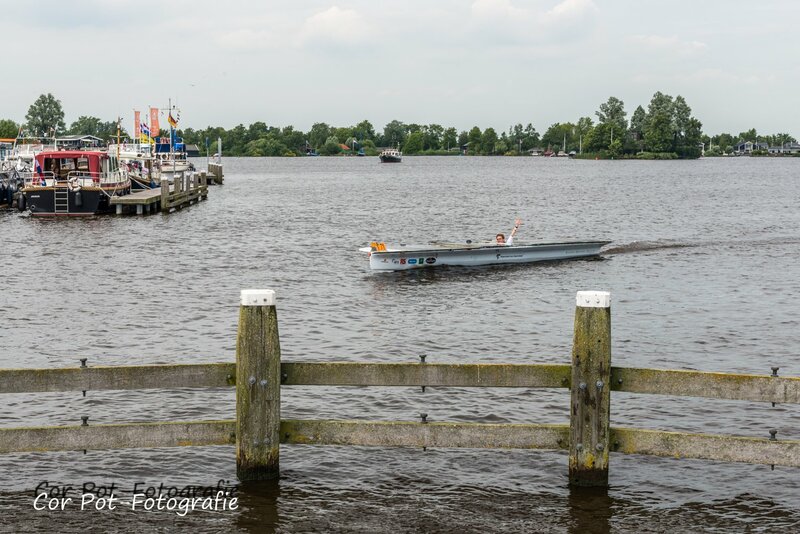 The Dutch Solar Challenge 2016 saw SOLAR take water due to strong winds which resulted in a did not finish. During the post Solar1 event Electric & Solar Boat Challenge 2017 in Monaco SOLAR one again claimed fourth position.